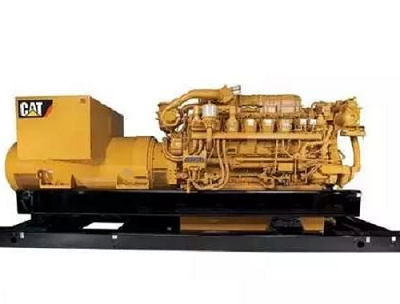 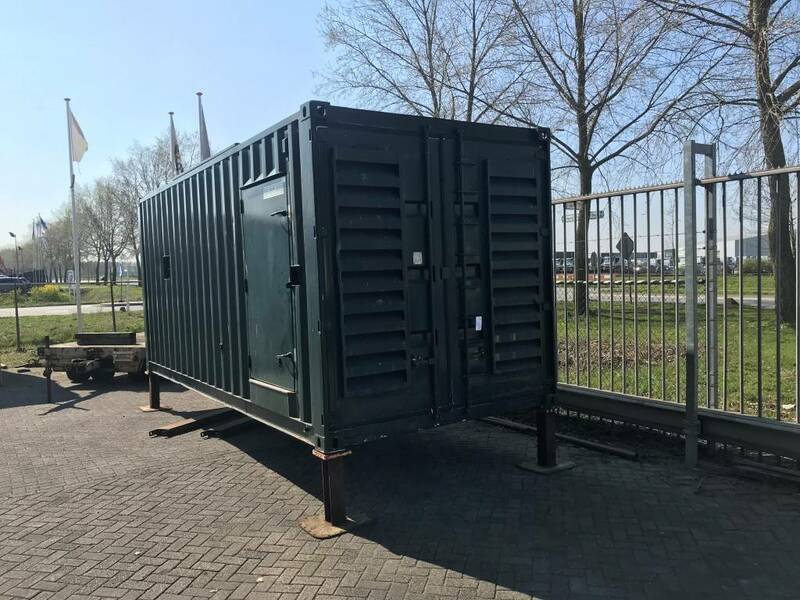 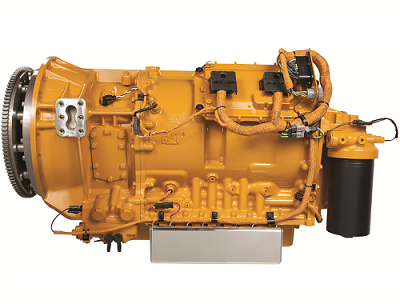 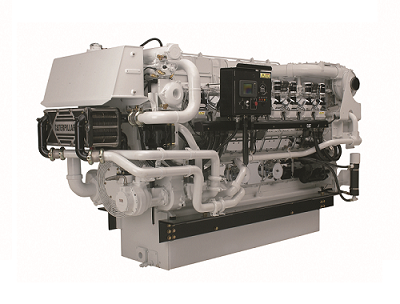 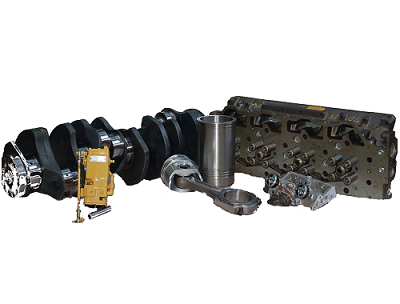 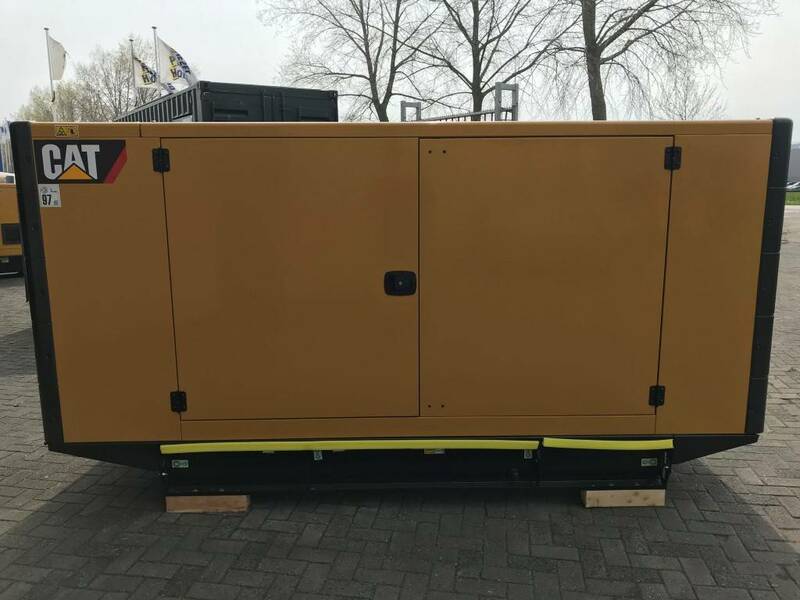 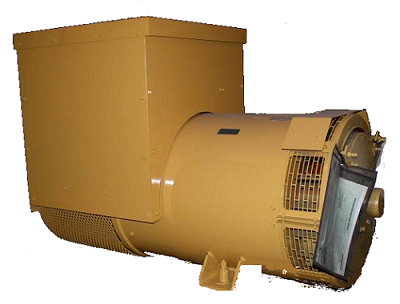 Diesel Power Holland is a dynamic company which mainly operates internationally. 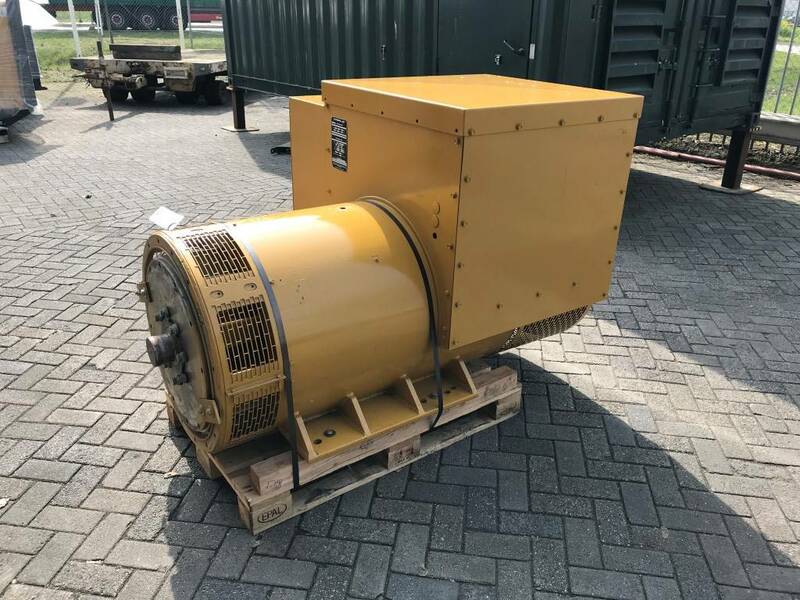 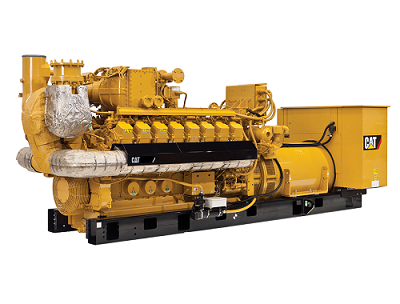 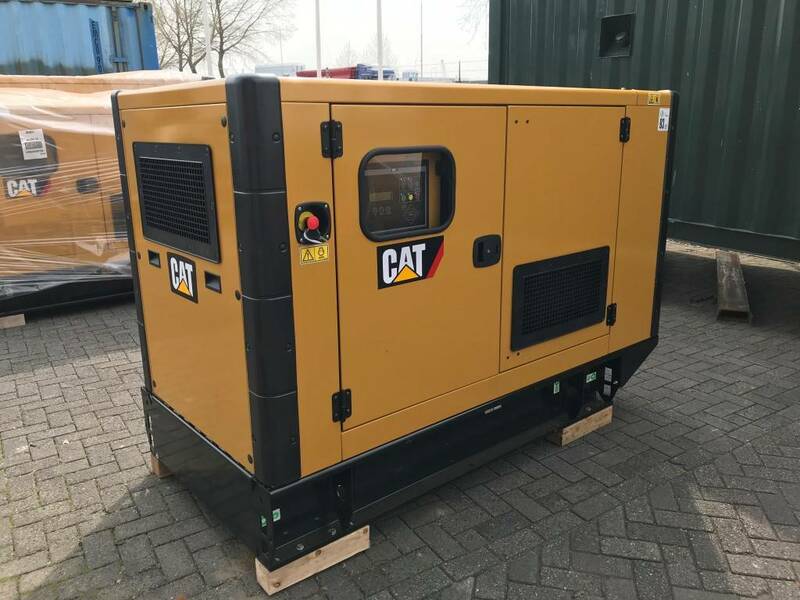 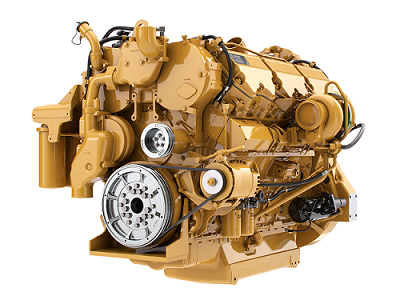 We buy and sell used engines, gearboxes, generator sets and Caterpillar and MaK parts for marine and industrial application. 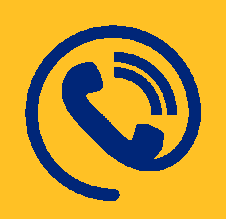 2016 marks our 40th birthday – four decades during which we have grown into a solid organisation with 24 dedicated employees.